WooCommerce store owners often provide discounts on some products in their store. However, being cheaper doesn’t necessarily means that the products will be shipped free of cost. WooCommerce store owners can easily make profits even at the time of holidays or off-season time by accommodating some portion of the expenses with the shipping cost. According to Linda, a WooCommerce store owner,”…I need a Way to calculate shipping for regular priced items and another for sale items. I need to have free shipping on orders above $500, but only on regular priced items. I have tried with the standard woo settings, but it doesn’t work when customers combine sale items and regular priced items in one order. 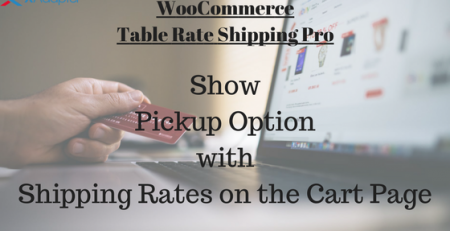 In this article, we will be discussing WooCommerce Table Rate Shipping pro and how using this plugin WooCommerce store owners can recover the shipping expenses in case of on-sale products. 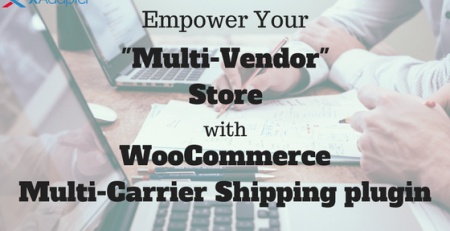 WooCommerce provides the option of Shipping Classes to differentiate various products based on how you would like to ship them. In this case, since we are talking about two types of products, we will be creating two shipping classes. 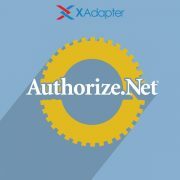 It will contain the products on which sale is applicable. All the other products on which no sale is applicable. Since we have differentiated the products, now the only thing remaining is to create shipping rules for both these shipping classes. But before that, let’s see which Matrix Columns we need for the shipping rules. Matrix Columns are the factors based on which we will create shipping rules. Since in this case, we are required to create shipping rules based on shipping classes, we will use the following columns from the Settings tab under plugin settings. Now we have created shipping classes and based on the requirements we do have the factors for which we need to create shipping rules. 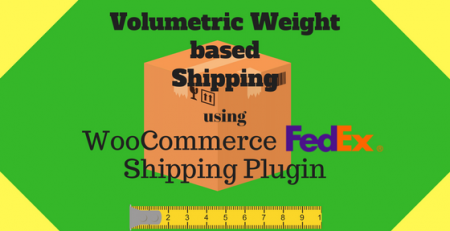 Using WooCommerce Table Rate Shipping Pro you can easily create shipping rules in the Shipping Rules section in the plugin settings. Once done, the shipping rules will be something similar to those shown in the image below. 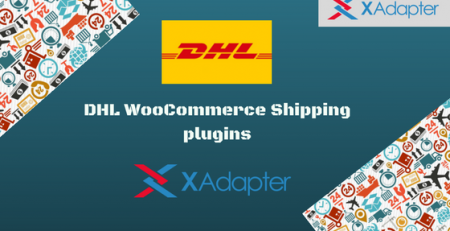 In this article, we discussed WooCommerce Tabel Rate Shipping Pro and how using this plugin WooCommerce Store owners can easily create shipping rules for the on-sale products. 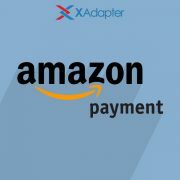 Using this article, the store owners will be able to create shipping rules where the shipping rates will be calculated only for the products which are on sale. And provide Free Shipping on all the products which are not on sale. Enhance the Checkout Process for PO Box Addresses!